Ancient practices combine with advanced techniques at Asiana Day Spa, where massages and other beauty treatments are on offer. 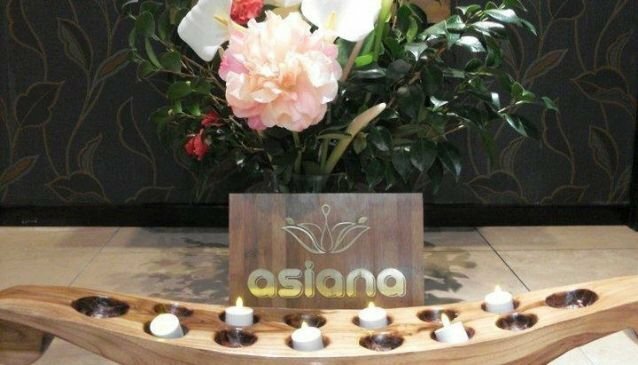 Escape from the hustle and bustle of downtown Wellington and pop into the Asiana Day Spa, conveniently located just off Lambton Quay. Inside, you will be treated to rejuvenating spa, massage, and beauty therapy services designed to leave you feelings balanced and happy. Services include massage, exfoliation, body wraps, waxing, threading, steam treatments, facials, pedicures and manicures. Special packages are designed for the benefit of couples, men and expecting mothers. Friendly, experienced staff will ensure that your visit is as relaxing and beneficial as possible. Asiana Day Spa is also a great venue for gatherings, such as hen’s parties or birthdays. Asiana will help you design the perfect package for your guests and will also provide the beverages and snacks.